Those of you who have joined us during the chat guest hours know by now how exciting it has been to meet our guests and each other for an hour of talk online. 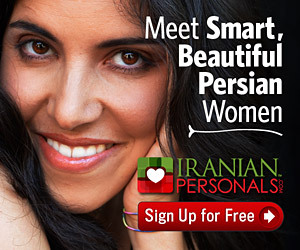 I would like to invite you to a new hour of chat with another knowledgeable Iranian. Our chat guest today is journalist Omid Memarian. From his vibrant and courageous editorials in the reformist era newspapers in Iran, to his current analysis and reports on Iran and particularly on human rights and prisoners of conscience in Iran, Omid Memarian has been a reliable source on a wide range of issues related to Iran. Please join us at 6:00 p.m. PST today for a chat with Omid Memarian.